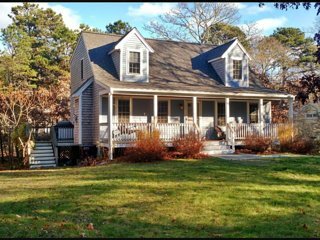 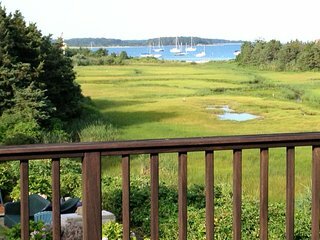 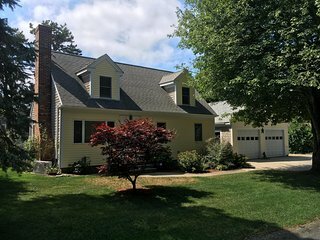 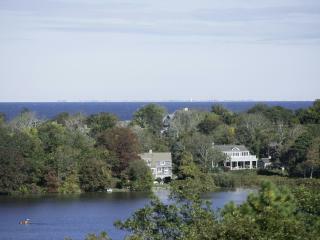 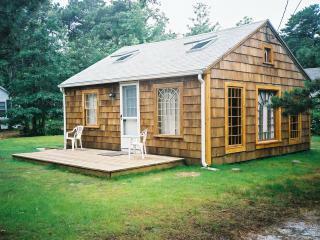 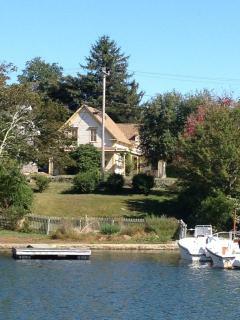 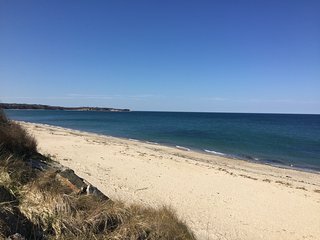 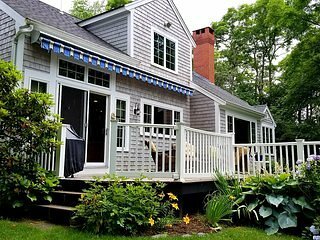 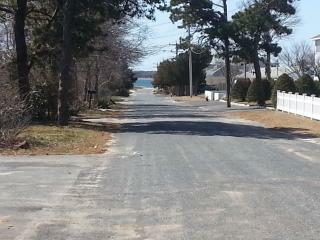 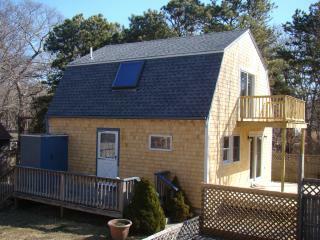 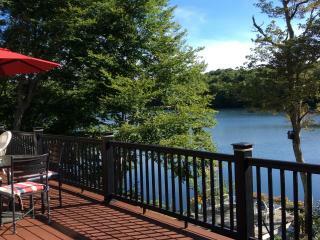 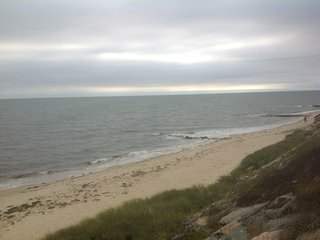 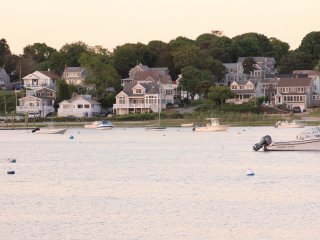 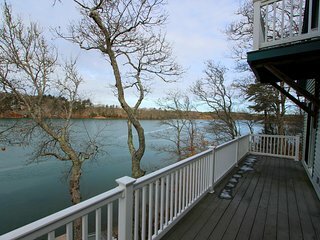 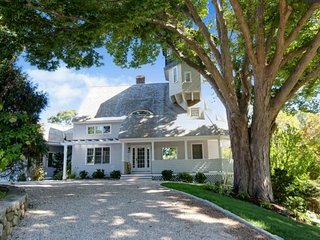 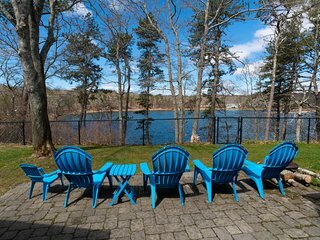 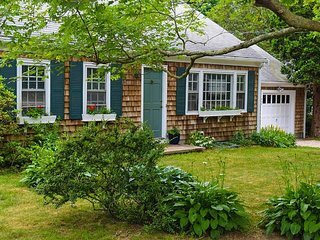 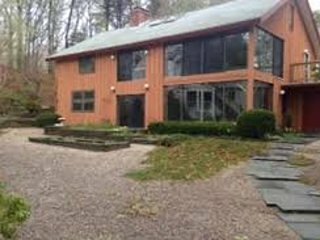 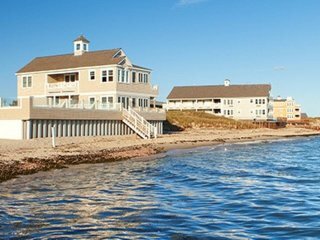 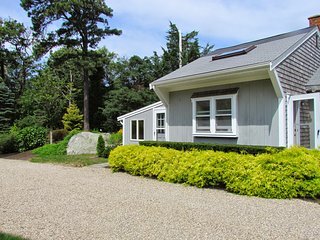 Amazing CapeCod Location:Lewis Bay with Private beach & Sensational water views! 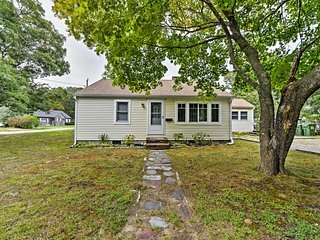 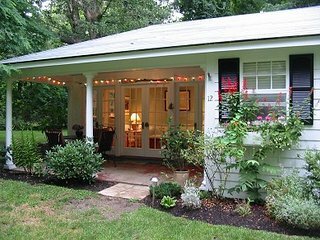 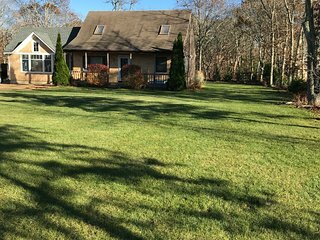 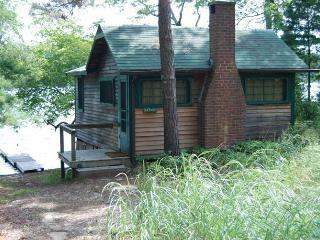 Private, peaceful, near Craigville beach. 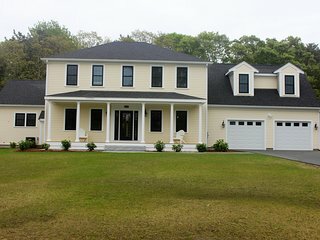 Modern and clean Cape style home. 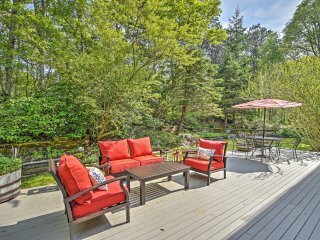 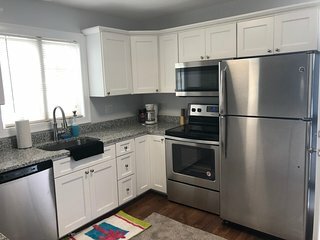 Gorgeous Home w/ Large Deck - 1.5 Miles To Beach! 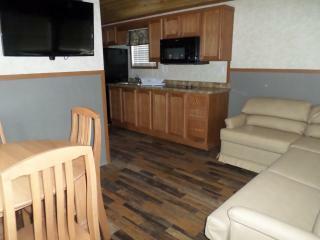 Come and relax in our spacious 4 bedroom home. 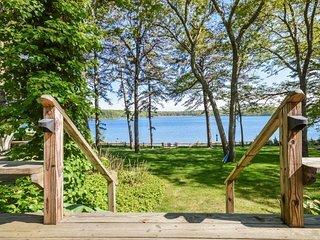 Lake front with Spectacular Ocean Views. 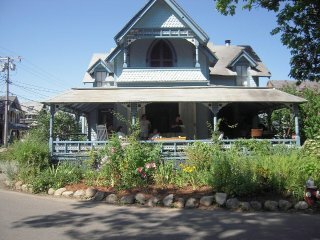 Fabulous Gingerbread In The Heart Of OB! 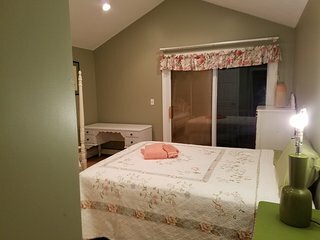 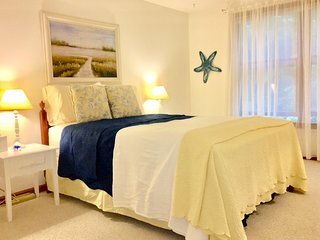 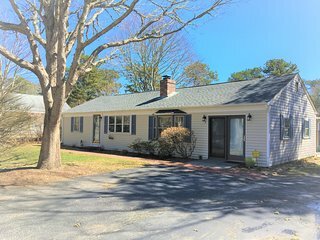 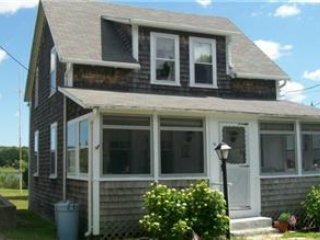 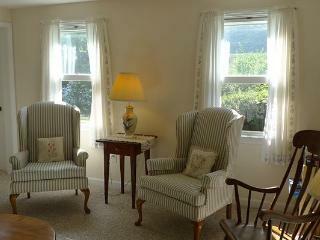 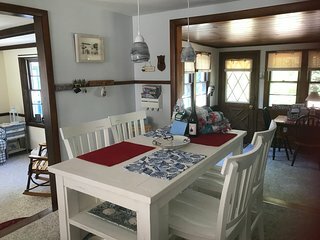 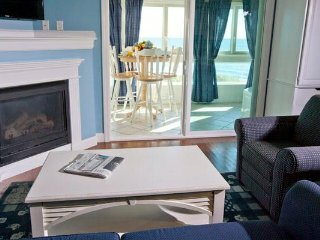 Beautiful Cape Cod Condo by the Beach!